We welcome a variety of payment options including cash, check, Visa, MasterCard, American Express, and Discover. We prefer that payment be made on the day of service. *Due to contract restrictions these discounts are not available for Insured patients. 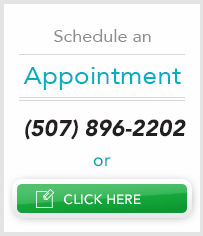 We accept most dental insurances and are happy to submit your claims for you.